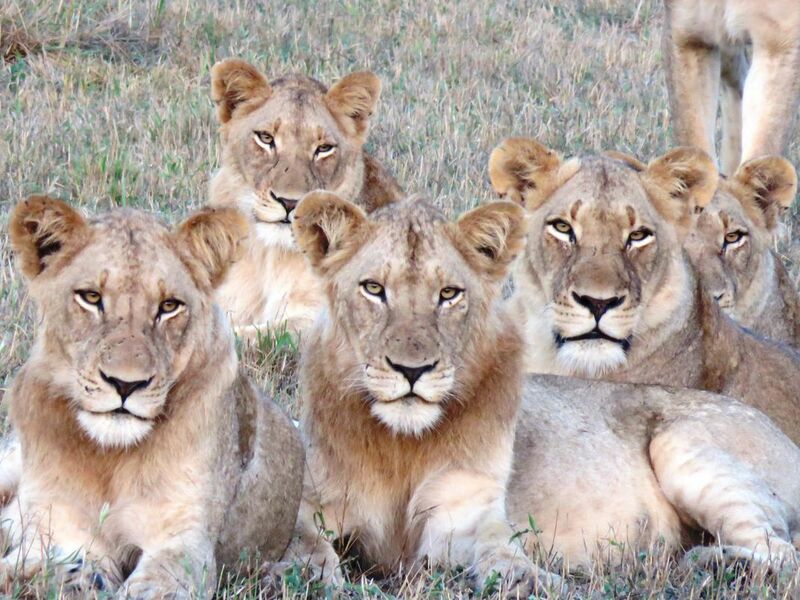 While on a safari in South Africa, we came across a pride of 12 lions. Once 6 grouped together to pose, I had to shot the picture! Date Uploaded: July 8, 2015, 4:08 p.m.